The charges include trafficking tonnes of illegal drugs into the US, and engaging in a criminal enterprise while leading the Sinaloa Cartel. 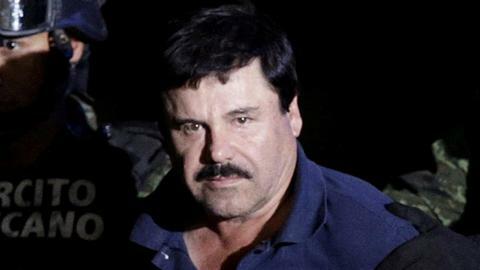 The verdict means Guzman is now facing life in prison. TRT World's North America correspondent Jon Brain reports from New York. Guzman, whose nickname translates to "Shorty," faces life in prison for smuggling tons of cocaine, heroin, methamphetamine and marijuana into the United States. He was also found guilty on money laundering and weapons possession charges. Ray Donovan from the US Drug Enforcement Agency said the verdict is a victory for law enforcement. He cultivated a Robin Hood image among the poor in his home state of Sinaloa. 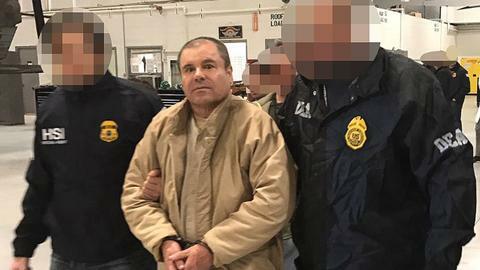 Guzman was extradited to Washington for trial in 2017 after he was arrested in Mexico the year before. He was then held in solitary confinement for two years. TRT World's Craig Copetas has more on the historical context to this case. 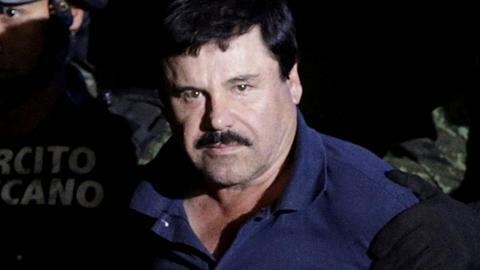 The 11-week trial, with testimony from more than 50 witnesses, offered an unprecedented look at the inner workings of the Sinaloa Cartel, named for the state in northwestern Mexico where Guzman was born. He did not take the witness stand during the trial. TRT World's Nick Harper reports from New York.